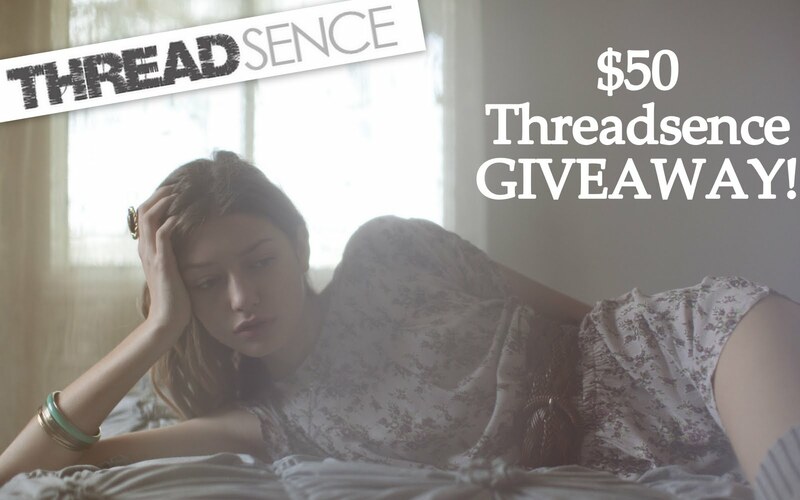 Starting today, one lucky reader will win $50 to shop at Threadsence! I am a huge lover of Threadsence. They have a ton of casual, edgy items at great prices. I like how their store is right on trend yet totally wearable (one of my favorite pieces being this skirt). I was also fortunate enough to meet the Threadsence team while in Vegas and they are some of the sweetest people you will ever meet! Their store is quickly evolving into my go-to online shop. Amazing items are updated everyday! 1. Comment below with a link to your favorite Threadsence Spring piece. Super simple! Good luck everyone! Don't forget to view the new Spring '11 LOOKBOOK! The photography and styling are stunning!